Never in history has there ever been a person just like you. After God completed his finishing touches, he threw out the mold. It’s true. No one will ever see the world like you do. No one will hear it like you either. For better or worse, each one of us will put our own unique fingerprints on this life. Your life. No one can live it for you. Think about it: God, the Master Artist, made you on purpose. There is a reason you are the way you are, and there is a reason why you are here. Wouldn’t it be great to know what the reason is? What if there was a way to find out what you were made for? 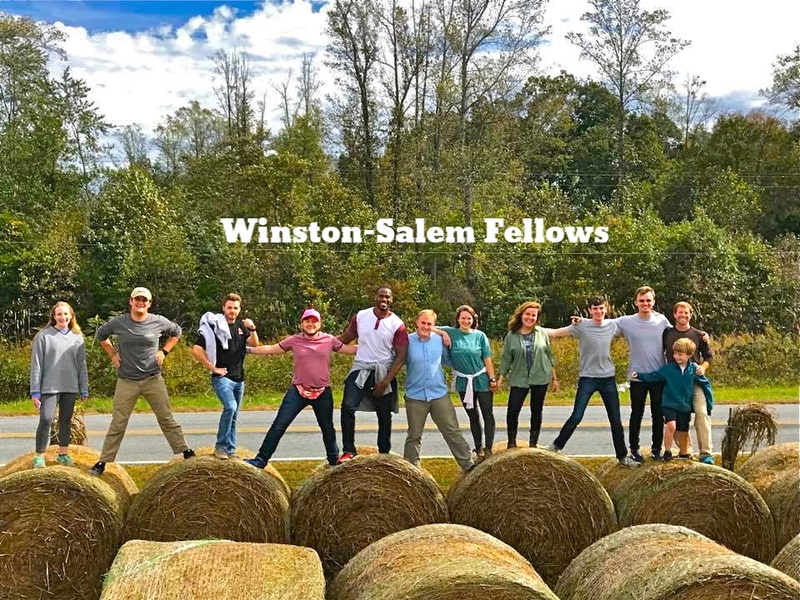 That's why the Winston-Salem Fellows exists. Over the next year, through work, worship, study, and play, we will help you discover your mission in life...the one only you can complete. 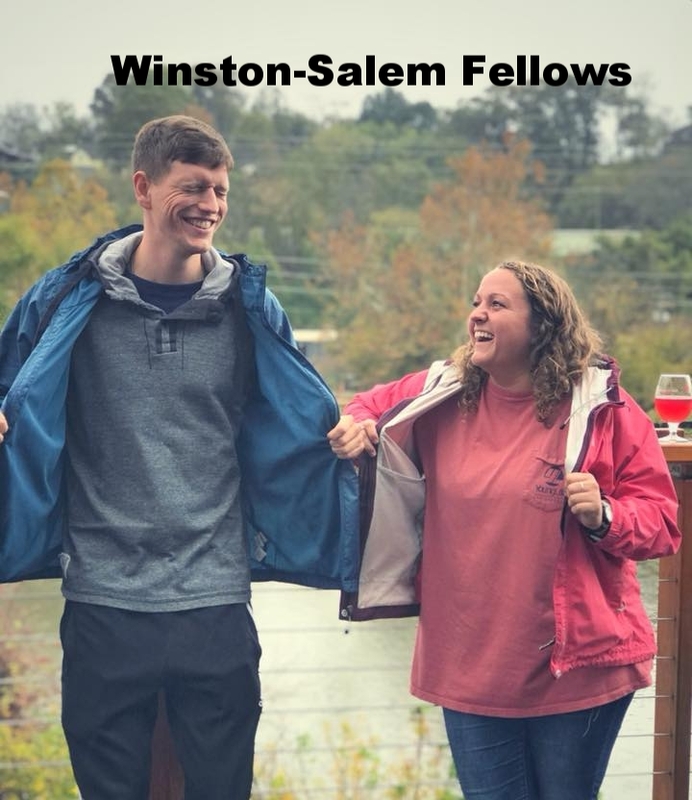 Connect to leaders. Learn from mentors. Serve the city. Live in community. Grow in knowledge. Engage the world.